Congratulations if you have taken that very important step to insure yourself and your family. To get the best out of insurance, you need to know the right policy that will fit your pocket and your needs as well. At D’Agostino Agency Insurance , we will help you find the right health insurance. The insurance market offers various options from which a client can choose from. Among those options are family or individual health policies that will require you to choose a network provider for each. There are those policies that use a preferred provider’s network (PPO) and those that use a managed care network (HMO). 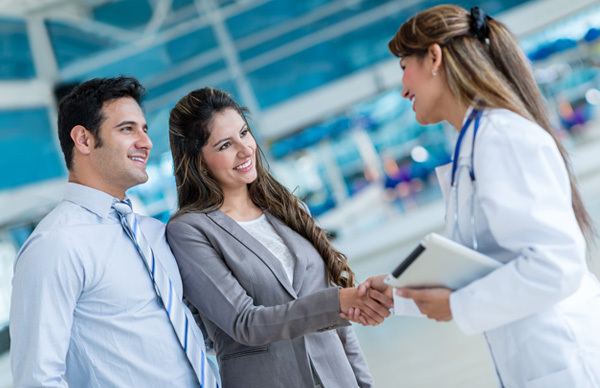 A PPO network comprises of hospitals and physicians who agree to provide their members with health care at a reduced fee. The HMO is different in that a group of doctors and hospitals are paid a fixed fee by the insuring company for medical care offered. Whatever option or the network provider you choose, there are pros and cons. With HMO, you can use the services of the provider with a very small deductible or none at all. Additionally, you will pay very low co-payments. This network only allows visits with doctors who are within that HMO. 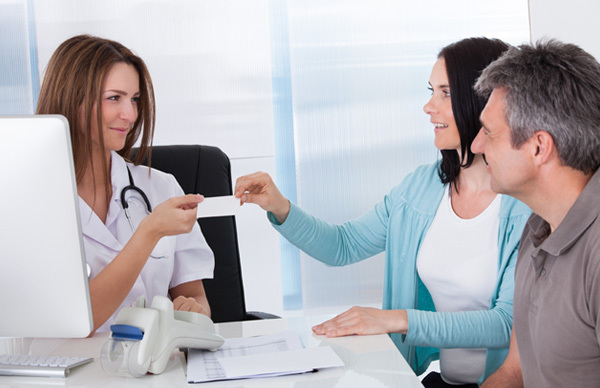 If you need to see a specialist, there’s a system you must follow in order to get referred to the specialist. If the specialist is not within your HMO network, the policy does not cover the payment incurred. The health insurance premiums for HMO are higher. This network option allows you to see any doctor or specialist within the PPO network. Since payment is done by the insurance company, say D’Agostino Agency Insurance, there are no higher charges beyond the agreed prices. If you decide to see a doctor or go to a hospital that is not within the PPO network, you will have to pay the full price. 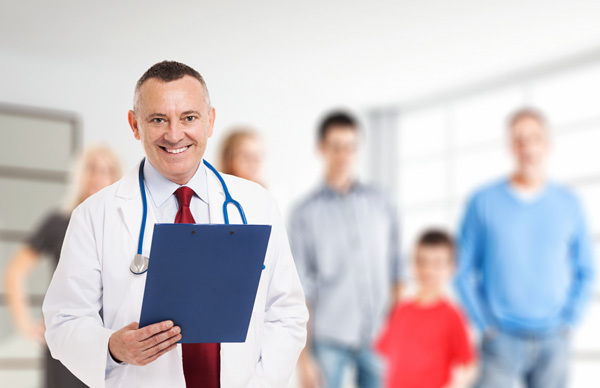 If you are already seeing a good doctor and you are satisfied with his or her services, the right health insurance policy for you is the one that has this doctor on board. A network that has a larger network of hospitals, physicians and specialists is also better since you will not be limited to where you can get medical attention. The co-payments and deductibles can act as a down payment for the OOP costs, which is the most important amount in a policy. The insurance company will pay the balance for your medical expenses for the remaining part of the year once you have reached that amount. If you are ready to buy health insurance for yourself and your family, or want to replace your current policy, contact us at D’Agostino Agency Insurance . We will give you competitive rates from existing networks so that you find the best and most fitting health insurance policy for you and your family. Talk to us today and ask for your free quote.